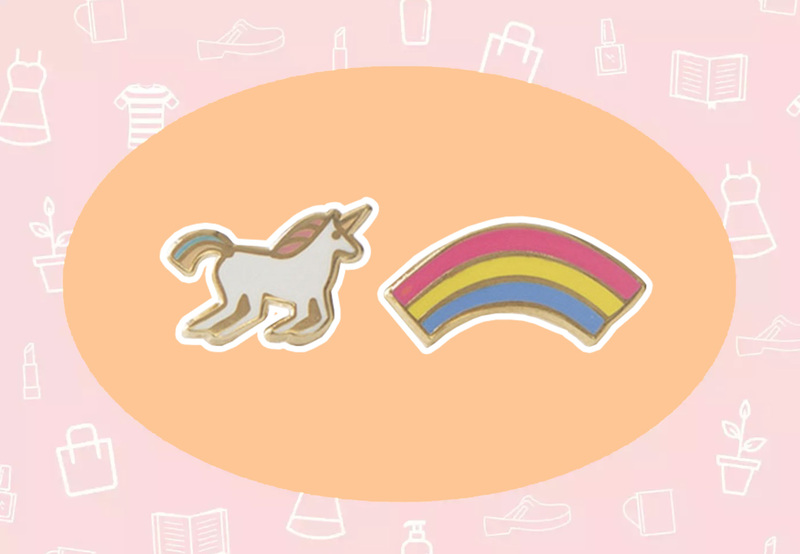 This set of unicorn and rainbow earrings are so HelloGiggles, I can’t get over it! Full disclosure, I can’t even wear earrings. But I love these so much and they’re so HG that I’m including them in here anyway. They’re that perfect. 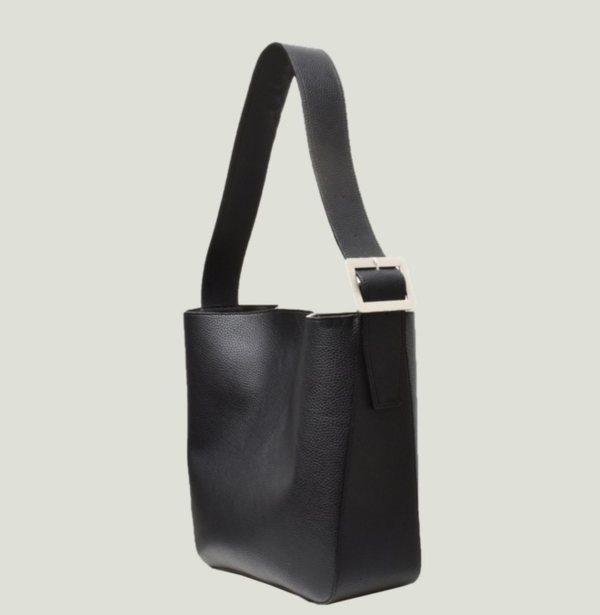 This black tote from Angela Roi is one of the best versions of vegan leather I’ve ever seen. The craftsmanship is gorgeous and the bag is so luxe-looking, but it’s eco-conscious because it’s cruelty and sweatshop-free vegan leather. The “Jane Shoulder Bag” is named after Jane Goodall, after all! 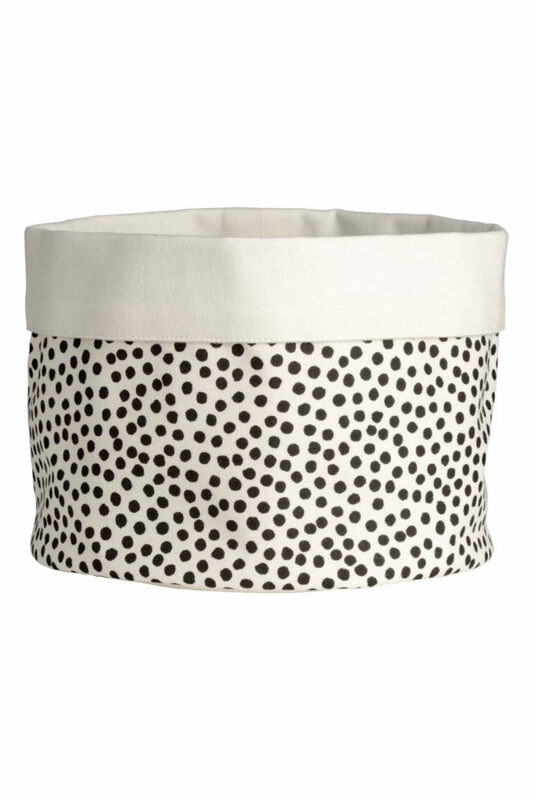 Fun fact I’m sure you’re dying to know: most of my storage bins are actually from H&M. 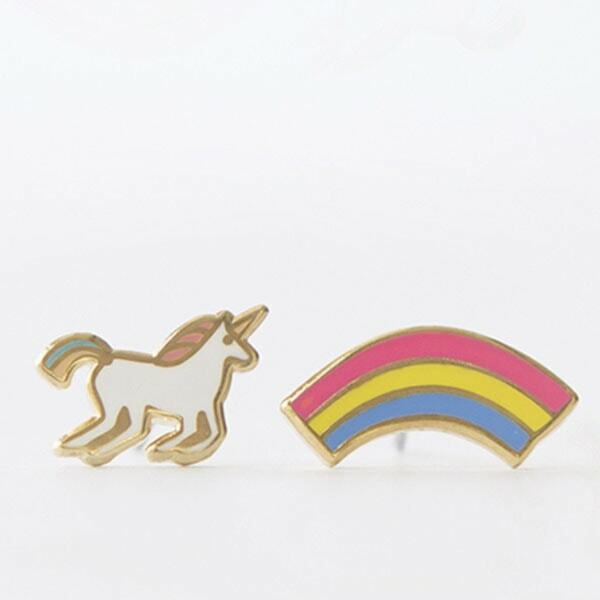 I’ve been buying them there for a while now because they’re super cute and so cheap. My brother lives in Japan, and I’m very excited to be going back there next year for his wedding during cherry blossom season. 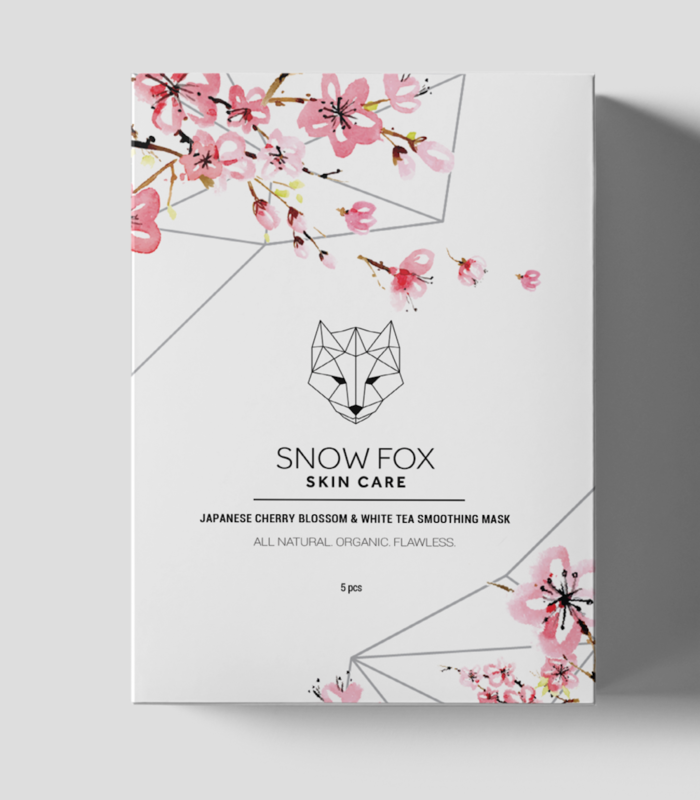 So this sheet mask from Snow Fox Skincare is perfect! I’m a huge fan of all of Snow Fox’s sheet masks because they are extra cooling and amazing for when I’m having a dull skin moment. This particular one is made with sakura (aka cherry blossom) extract and is perfect for evening out, hydrating and plumping up the skin for this flawless, dewy finish that makes me feel like an angel pinched my cheeks. 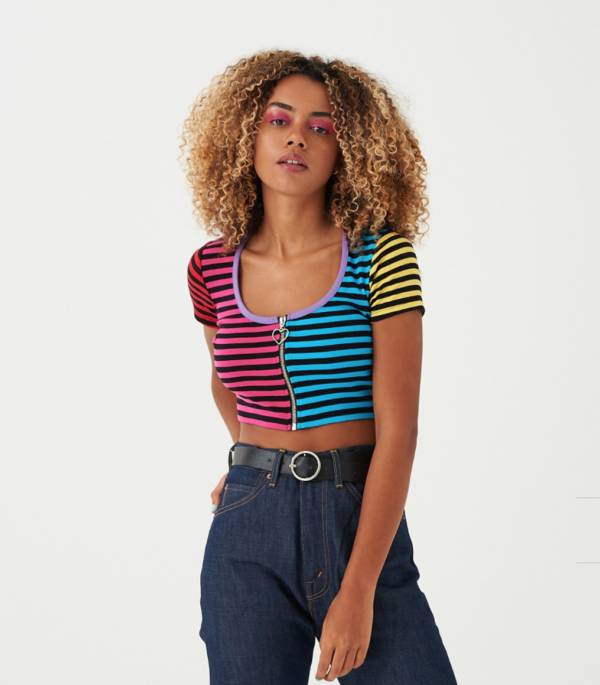 I just read that Clarissa Explains It All might be getting a reboot (my absolute FAVORITE show as a kid), and this is totally something Clarissa would wear.